An increasing number of insomnia sufferers are finding relief from insomnia symptoms through alternative therapies that don't require the use of traditional medications. Although prescription sleeping pills can help you sleep over the short term, they often come with a number of side-effects and their long term use is not recommended. Used in Eastern medicine for centuries as a treatment for insomnia, acupuncture has proven to be effective for patients suffering from chronic, debilitating insomnia for longer than three months. Acupuncture is becoming more popular in Western medicine because of the ease of treatment and the clear results that it can produce. 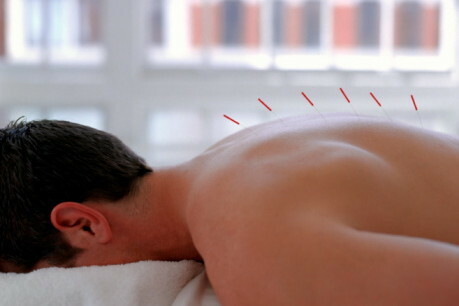 An acupuncturist will take a medical history to assess your symptoms before they begin treatment. Acupuncture can be an excellent alternative therapy for insomnia that avoids the use of traditional medications to ease symptoms. 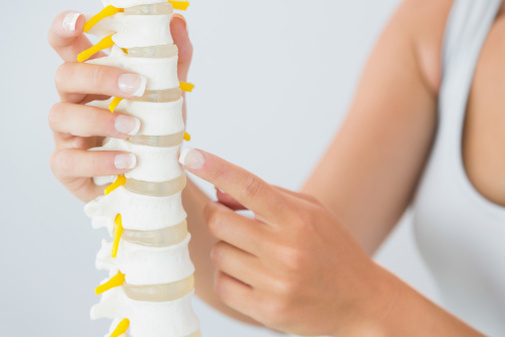 If you are suffering from chronic or acute pain, a visit to a chiropractor can help. Pain is a significant factor in the quality of sleep many people get every night, and a chiropractor can help reduce this pain. Chiropractic adjustments aim to get your body back into alignment, giving your body the tools it needs in order to heal properly. When your spine is properly aligned, you will feel a number of health benefits, one of which is better sleep at night. Chiropractors do not use prescription medications to get you feeling better, and this makes chiropractic treatment a wonderful complementary therapy for anyone suffering from insomnia who is trying alternative therapies as a treatment option. Like acupuncture, homeopathic medicine has been around for centuries. It is used to treat a wide variety of symptoms and illnesses. While it is possible to find a remedy for an acute or chronic problem at many health food stores, a trip to a homeopath is always a good option. 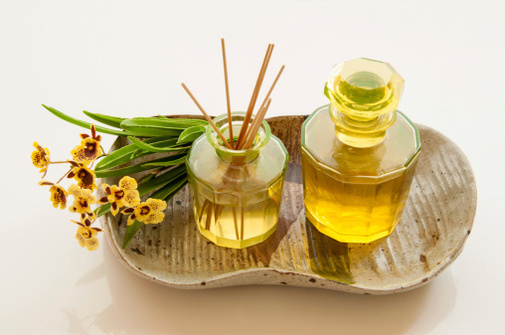 People who identify as homeopaths have studied the efficacy of natural remedies, and they will take a careful look at your symptoms to find the best treatment option for you. Homeopathic remedies are not medications, and they can usually be used in conjunction with prescription medications, chiropractic care, and acupuncture. Before you embark on any insomnia treatment plan, you should always discuss your symptoms and preferred treatment option with your doctor. Martin is the creator of Insomnia Land’s free insomnia sleep training course. His course aims to help those who can't sleep improve their sleep naturally. Over 4,000 insomniacs have completed his course and 97 percent of graduates say they would recommend it to a friend.